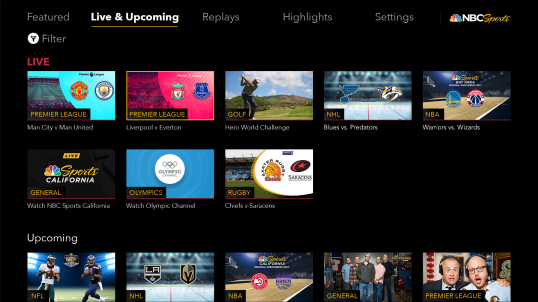 That's it you have an Firestick or FireTV, very good choice, discover our selection of the best Live Sports apps for an Firestick and FireTV. 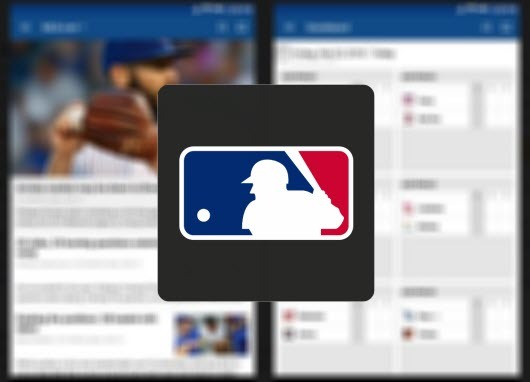 Download the top Live Sports apps for free to watch the Premier League, La Liga,NFL ,Wwe ... live on your Firestick or FireTV . 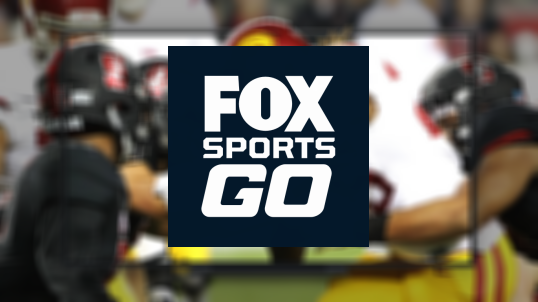 live and on-demand coverage from NBC’s sports services, all streamed directly to your Firestick. NFL Sunday Night Football, NHL games, the PGA Tour, Premier League soccer, NASCAR, and even the Kentucky Derby! Sign in with your cable TV provider and you’ll have instant access to everything . NFL App is the best, pure football app for any fan. 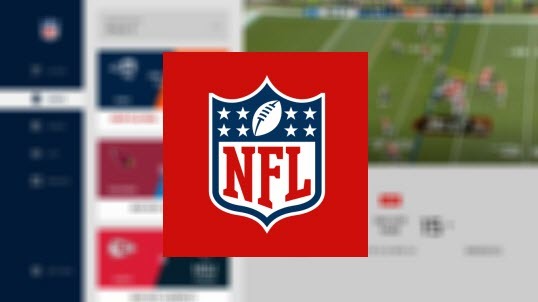 From trending videos on NFL Now to replays of every game with NFL Game Pass (subscription required), the NFL App is packed with more video than ever. This season the NFL App sports a brand-new user interface, which keeps fans fully updated all year long, with breaking NFL news, highlights, stats & more from the off-season all the way to the Super Bowl. 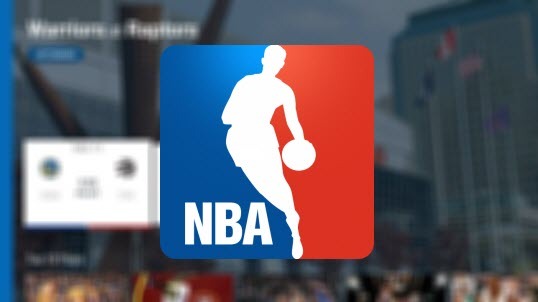 Follow the NBA and your favorite team on the official app of the NBA. straightforward app that gives you access to a ton of life NBA content, including full games, live stats and replays, League Pass releases, and lots more. Sling TV works great on most streaming devices, including Fire TV. 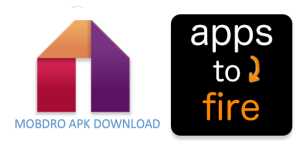 Simply download the app and you’ll have access to the service’s channels. 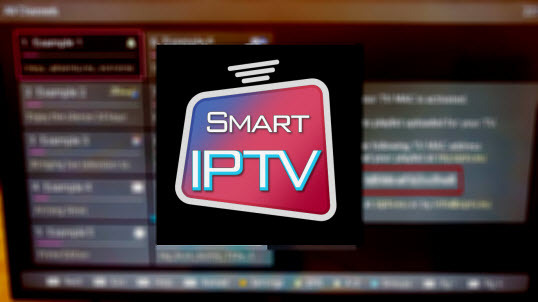 This gives you channels that cover all kinds of sports, including football, baseball, hockey, soccer, and basketball. Both ESPN and beIN Sports deliver plenty of live content, so you’ll never have to worry about falling behind in your favorite sport. The UFC Fight Pass is the best way to access live pay per view events right on your Fire TV. With Fight Pass you can check out upcoming bouts, research fighters, or look through clips from weigh-ins, interviews, and past matches. When a new UFC event is on the horizon, use Fight Pass to subscribe to the pay-per-view cards and stream the fight live as it airs. Simple, easy, and perfect for Fire TV. the WWE Network app for Fire TV will keep you sipping all year long. The simple but useful app offers full access to pay per view events along with 24/7 WWE Network programming, all at a reasonable fee. You can check out original series, watch documentaries about wrestling, or binge on related reality shows. WWE Network also has the largest collection of on-demand wrestling content covering the WCW, ECW, and WWE, making it the perfect one-stop shop for all of your wrestling needs! Kodi on your Fire Stick you’ll have instant access to an incredible variety of add-on content, including live sports add-ons that source games and streams from around the world!